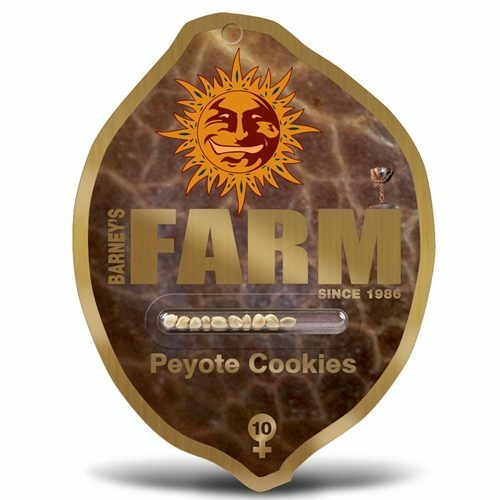 Barneys Farm are the world leaders in the creation of stable, high THC/CBD Feminised cannabis strains. 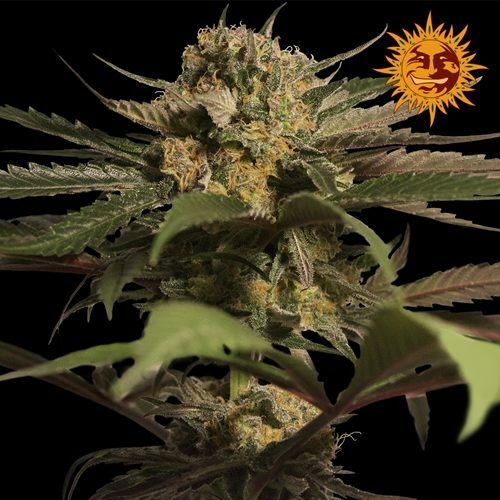 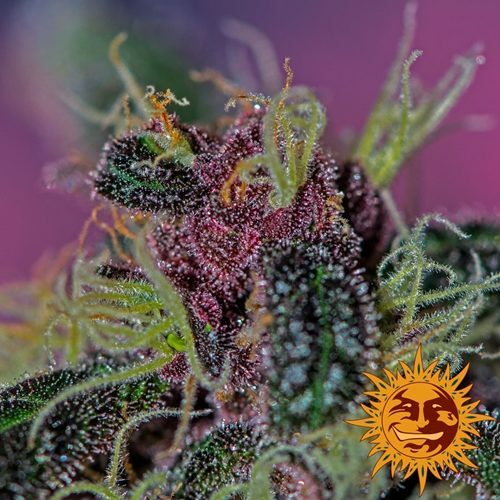 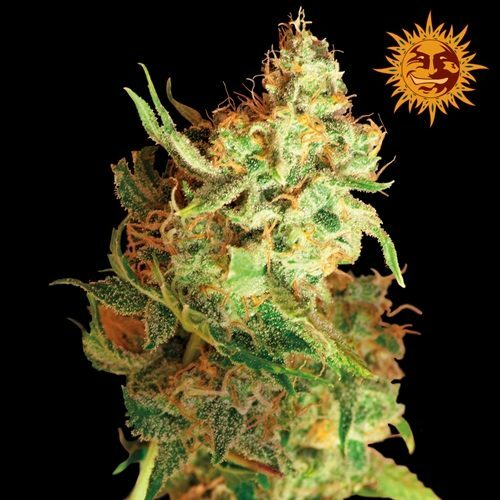 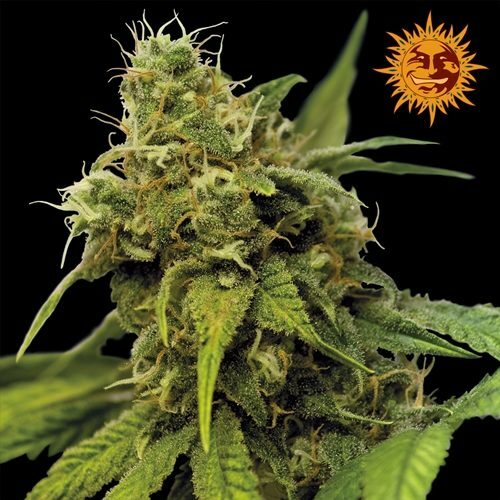 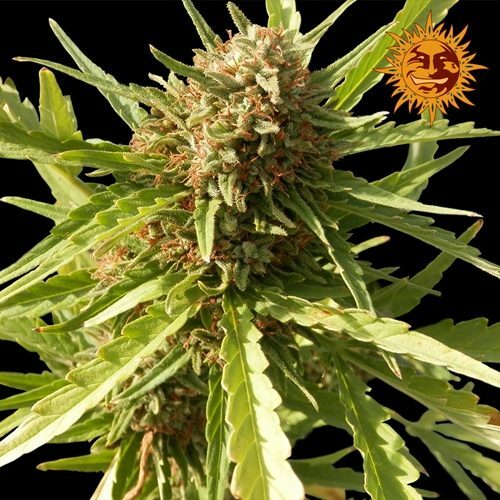 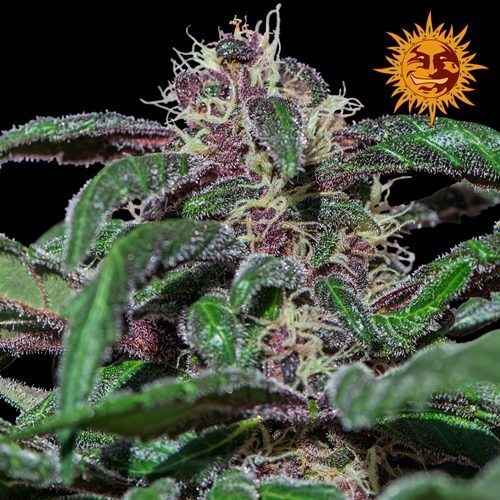 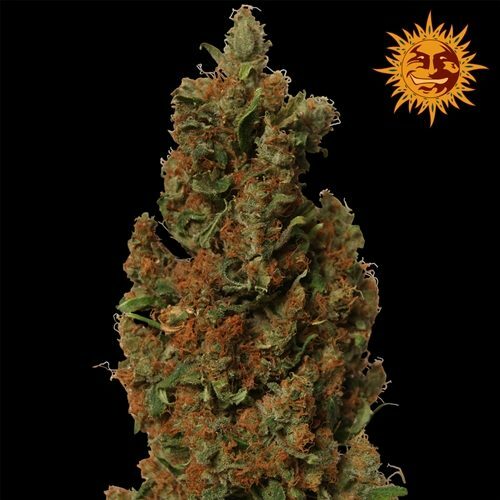 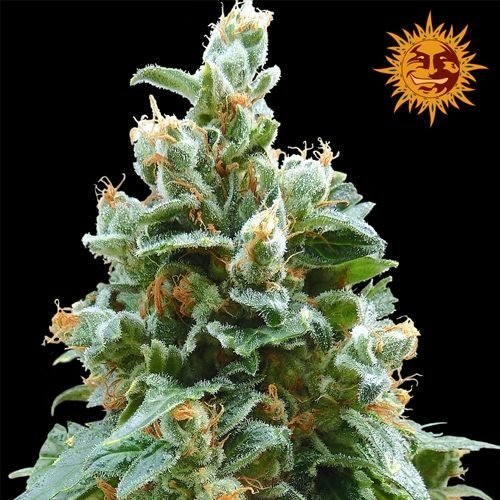 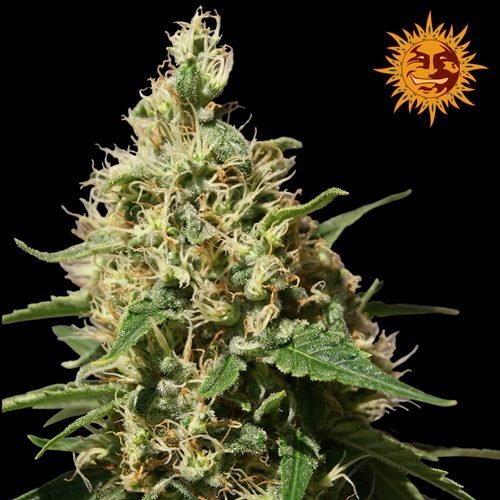 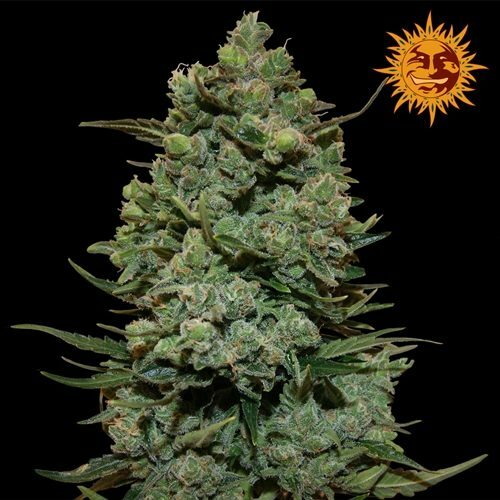 Feminised marijuana seeds provide an unbeatable advantage for growers under artificial lighting, outdoors or in the greenhouse. 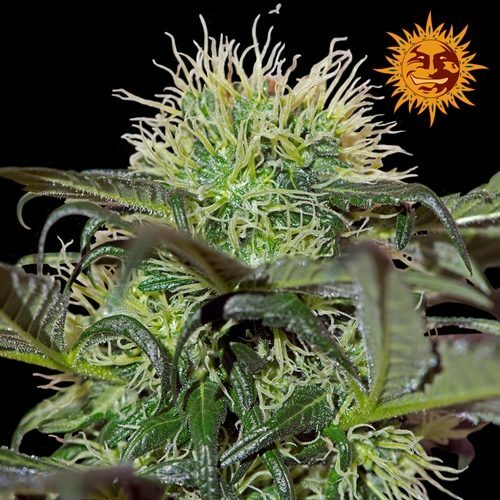 High quality feminised seed strains are extremely difficult to produce and take years of research and testing to create just one strain!